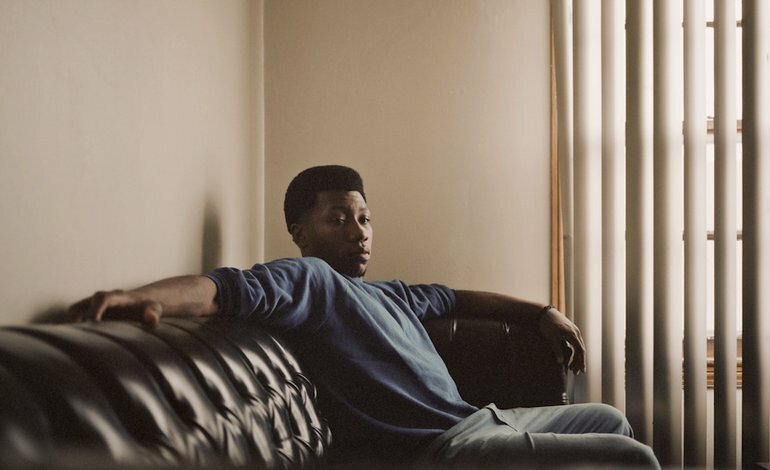 Willis Earl Beal releases his first record under his new moniker Nobody, entitled 'Turn': listen in full below. In a recent interview with Far Out Magazine he said: "On the street, I am known as "Nobody". People know me directly due to the music they experience when they pass me by. It's liberating. It seems that I'm becoming a new creature, of sorts." Read the interview in full here. Nobody performs at Le Guess Who 2017 on Saturday, 11 November, together with a.o. Pharoah Sanders, Shabazz Palaces, Mario Batkovic, John Maus, Gonjasufi, Hieroglyphic Being, and many more.